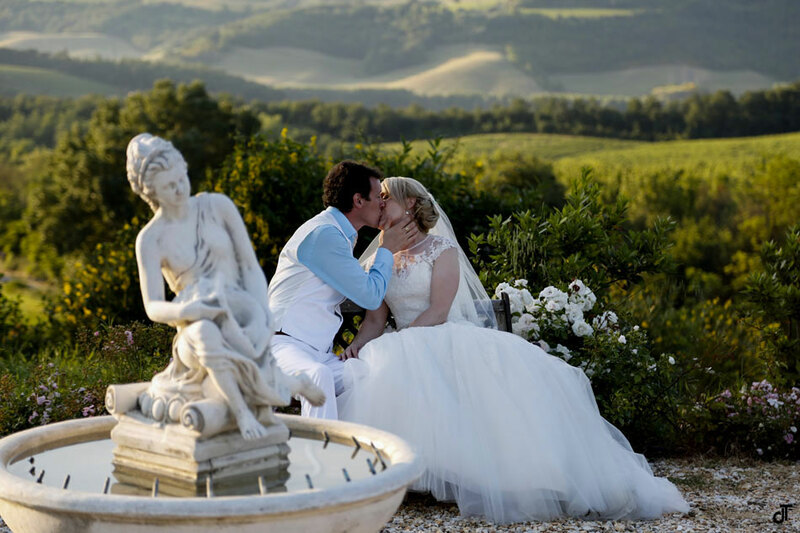 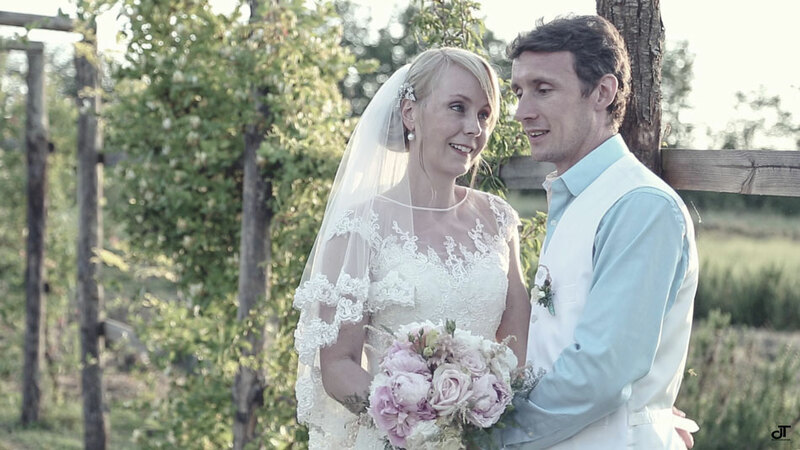 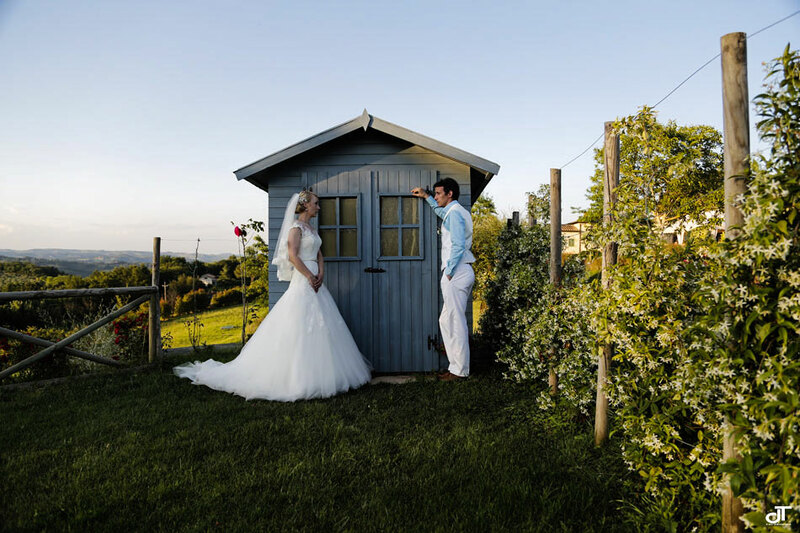 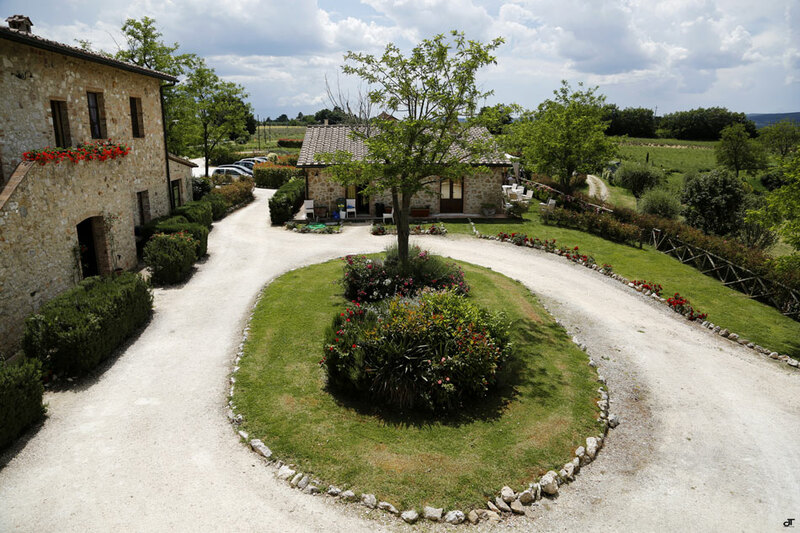 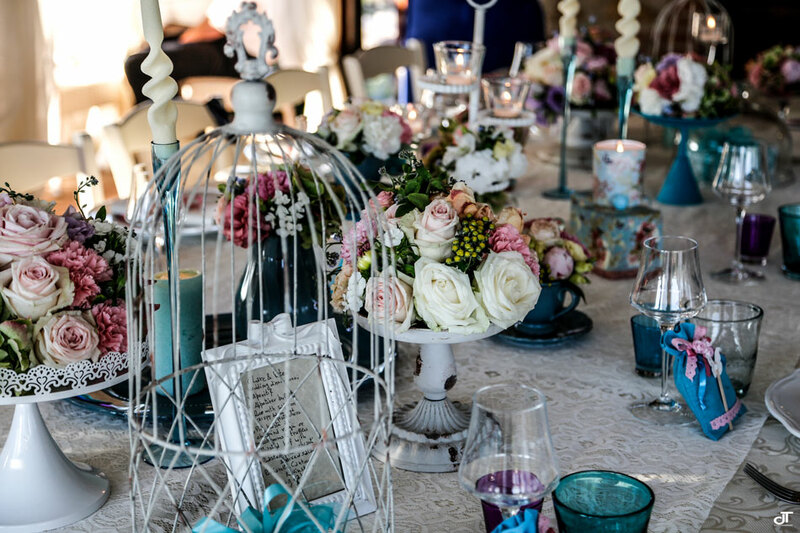 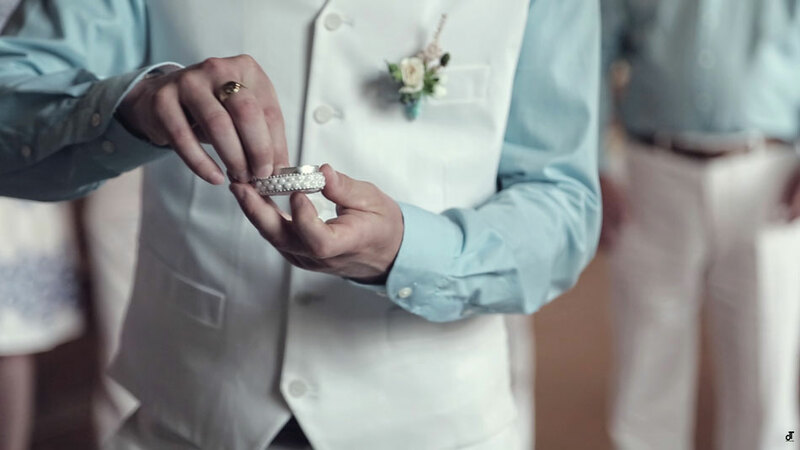 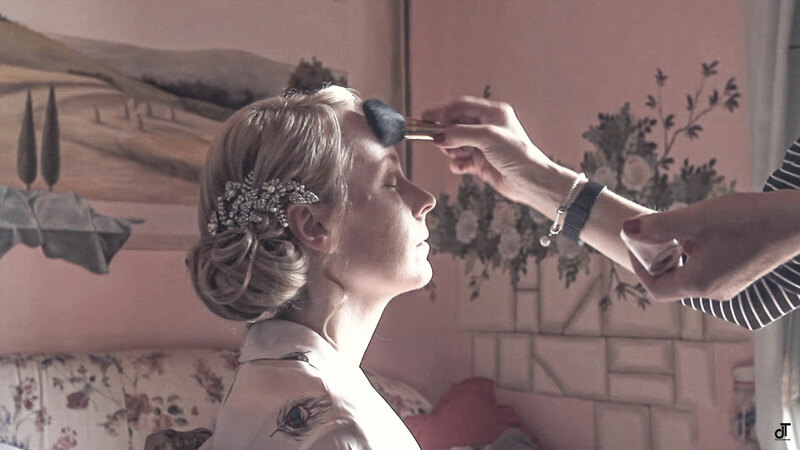 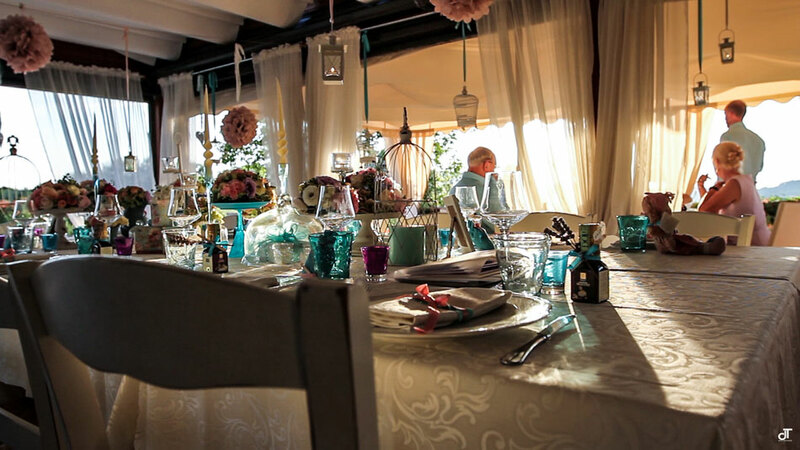 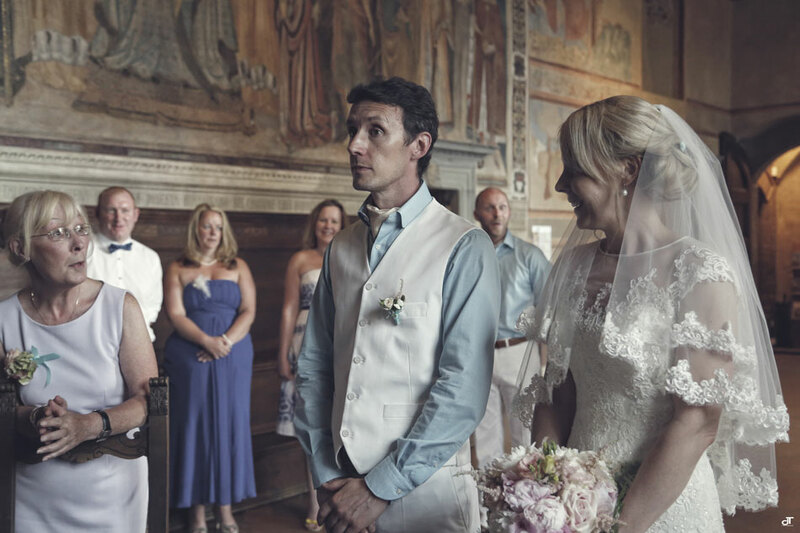 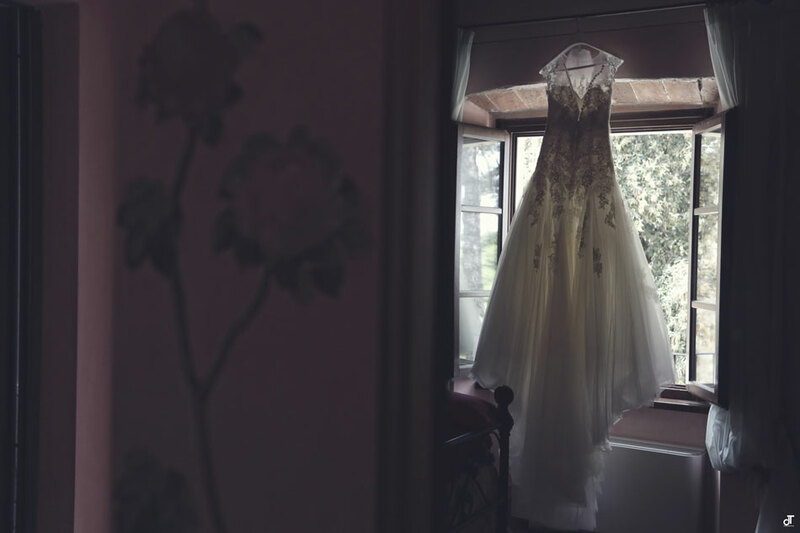 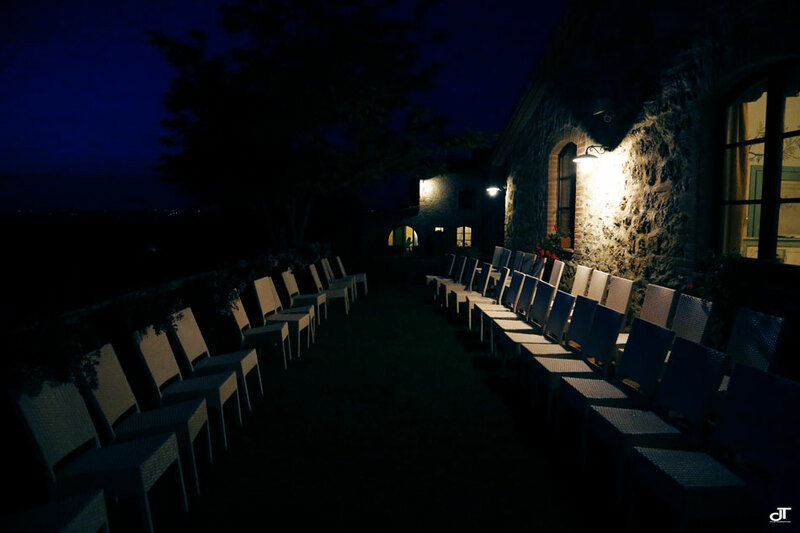 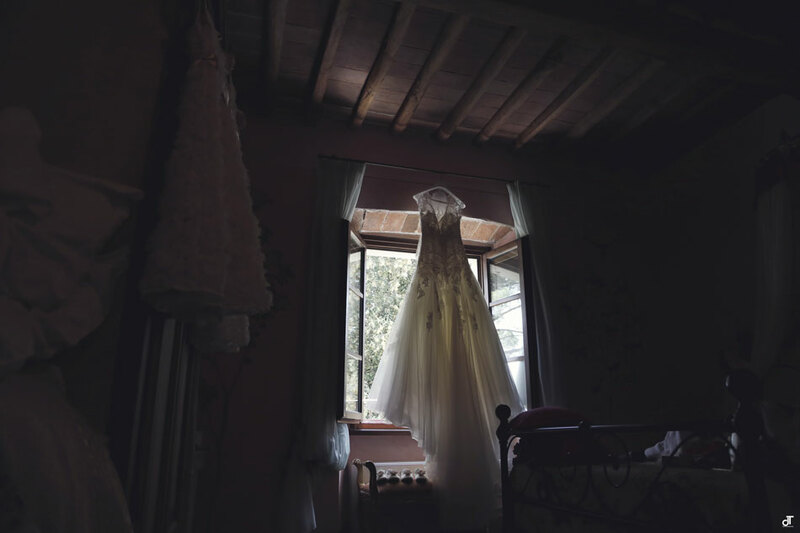 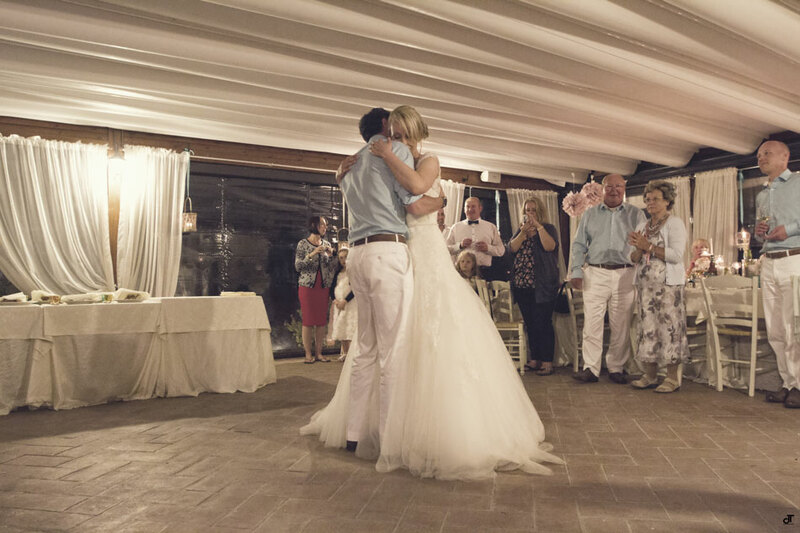 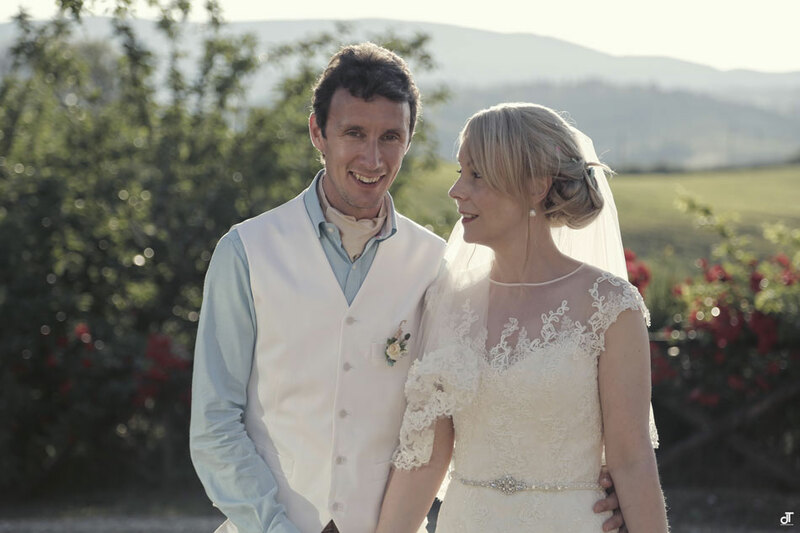 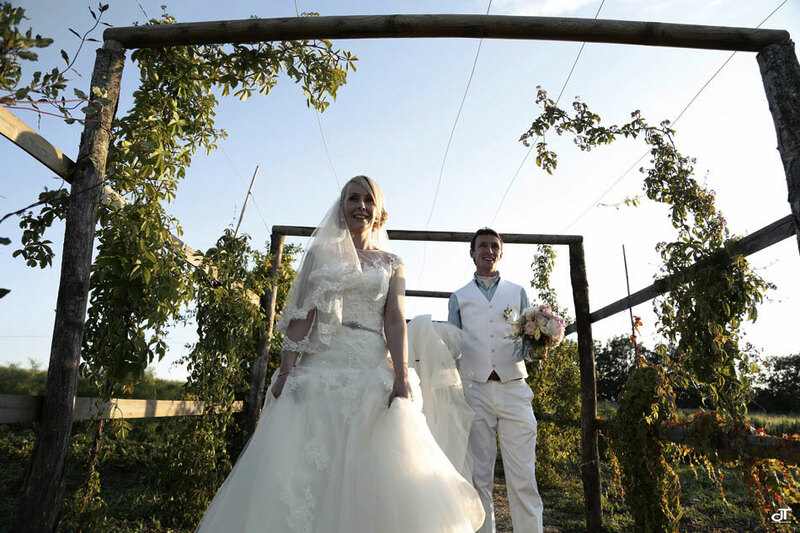 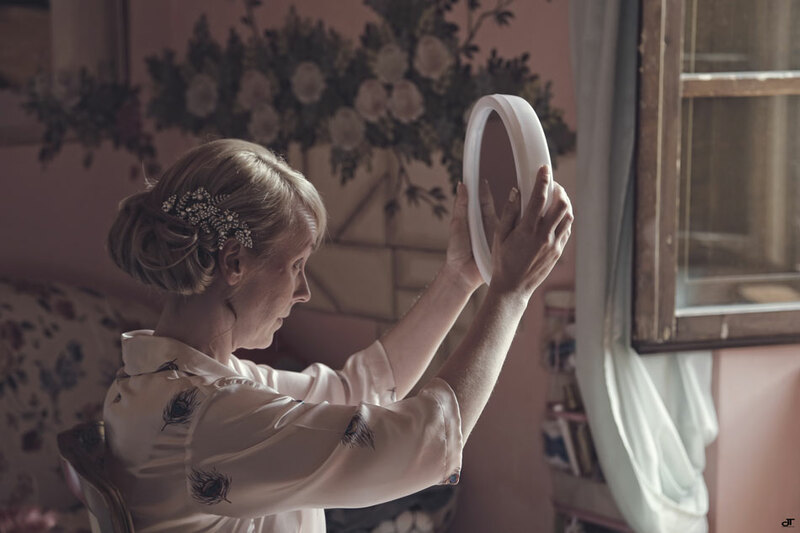 My bride and groom have chosen to getting ready in the Taverna di Bibbiano, on the hills of San Gimignano, a charming place, full of calm and serenity, a location surrounded by nature, surrounded by fields of lavender scented. 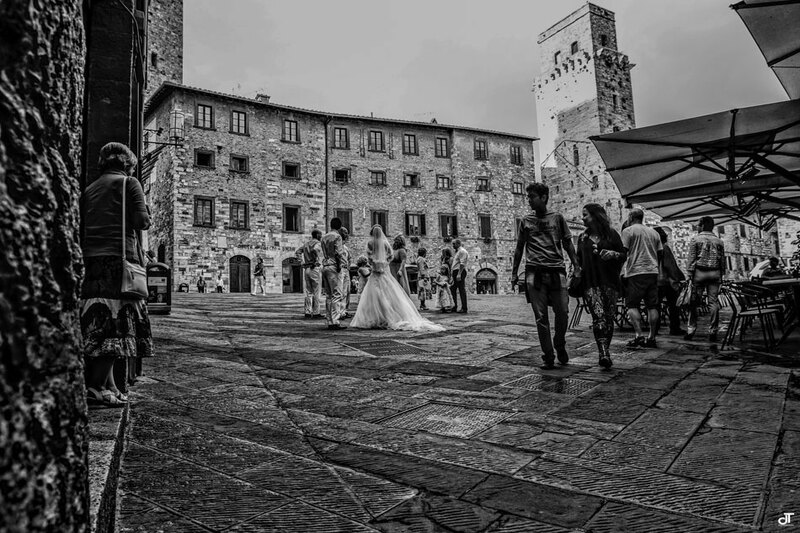 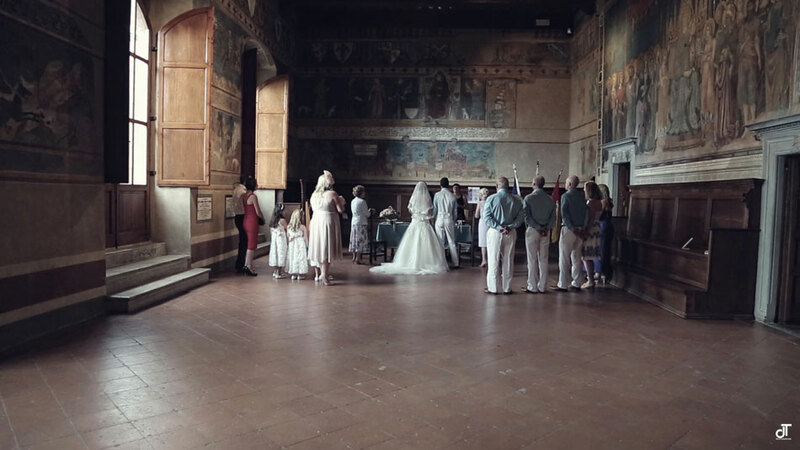 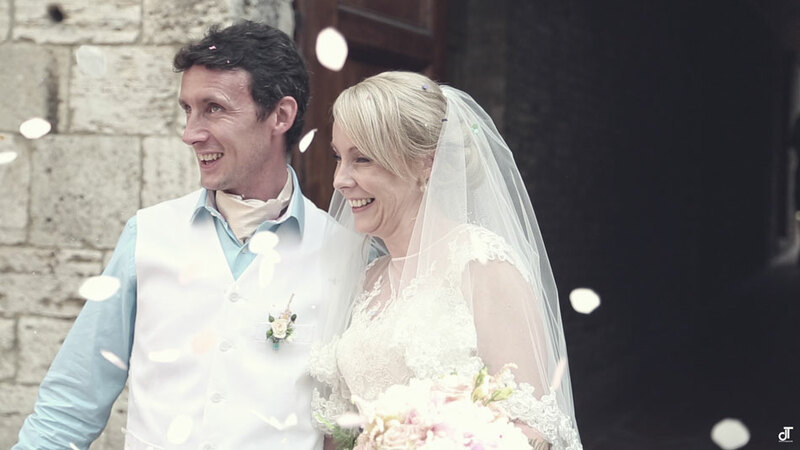 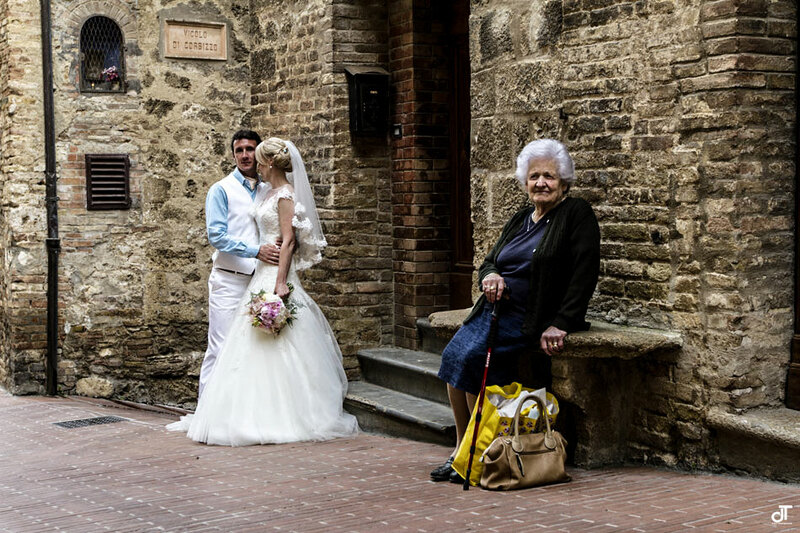 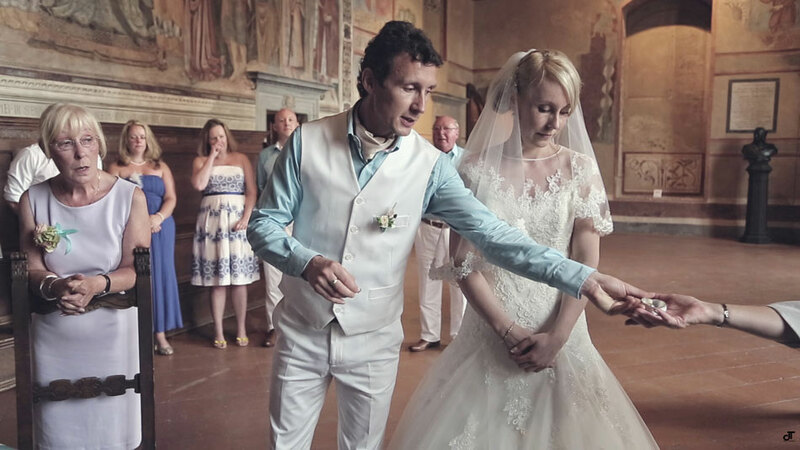 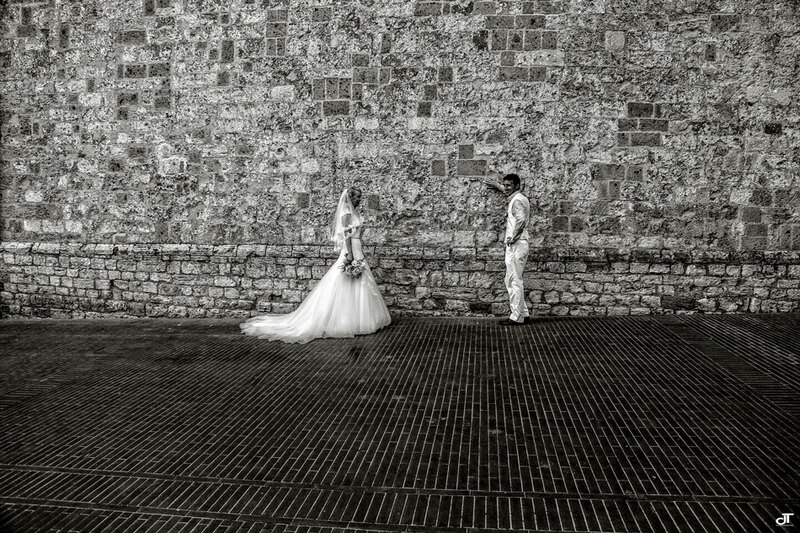 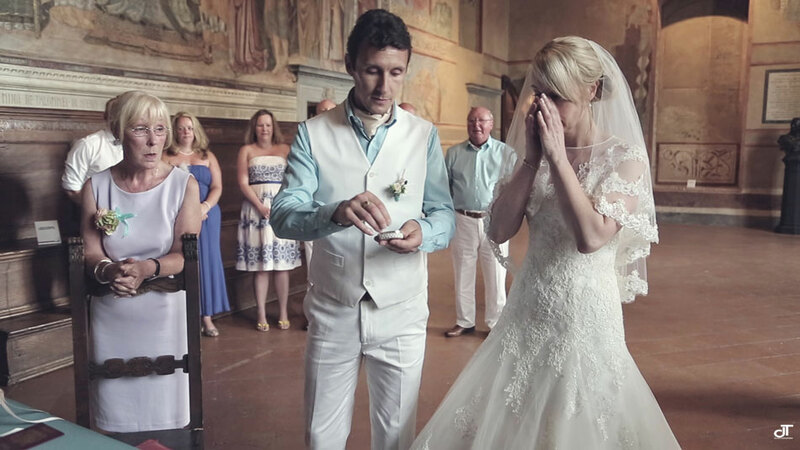 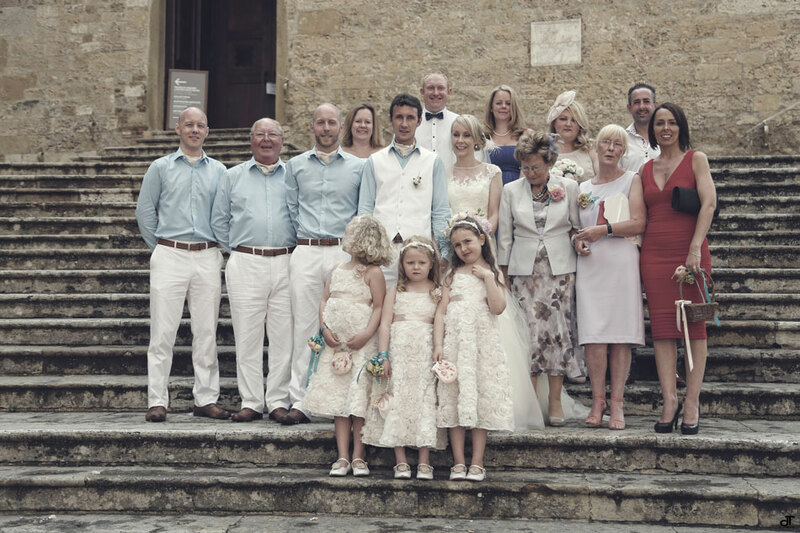 In the afternoon there was a civil ceremony at the town hall of San Gimignano, with a follow photos and video footage filmed in the historic center of the village, and then return to the Taverna di Bibbiano for cocktail and photos in the romantic Tuscan countryside . 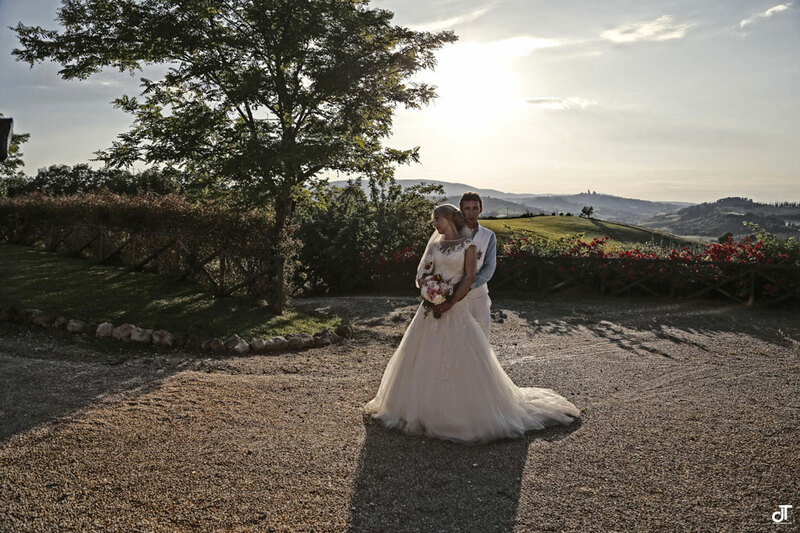 Dinner on the veranda of the location has concluded this special day that I will remember for a long time: thanks again to Peter and Clare for choosing me for the photos and videos of their wedding in San Gimignano, in the beautiful Tuscan countryside!